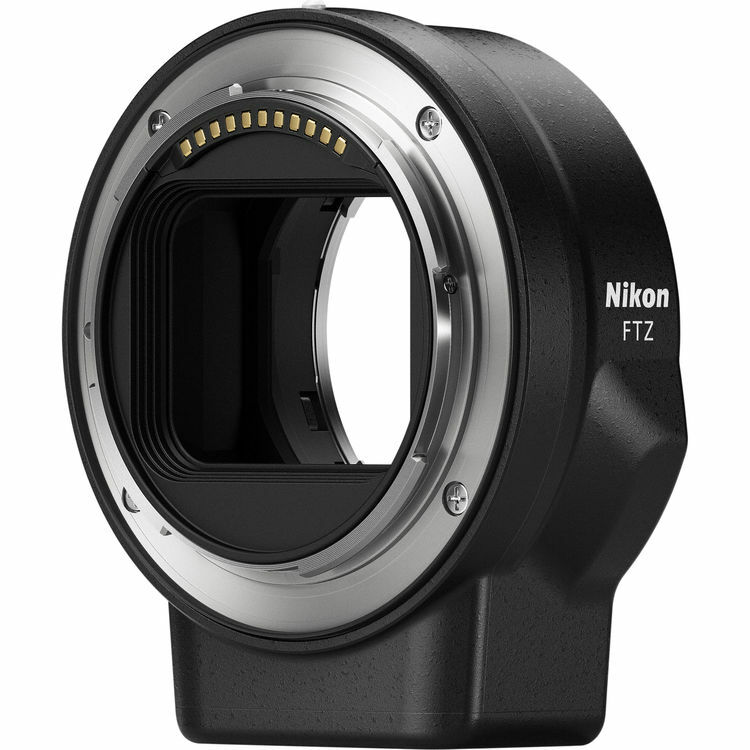 The Nikon FTZ Mount Adapter enables the use of nearly any Nikon F-mount lens. 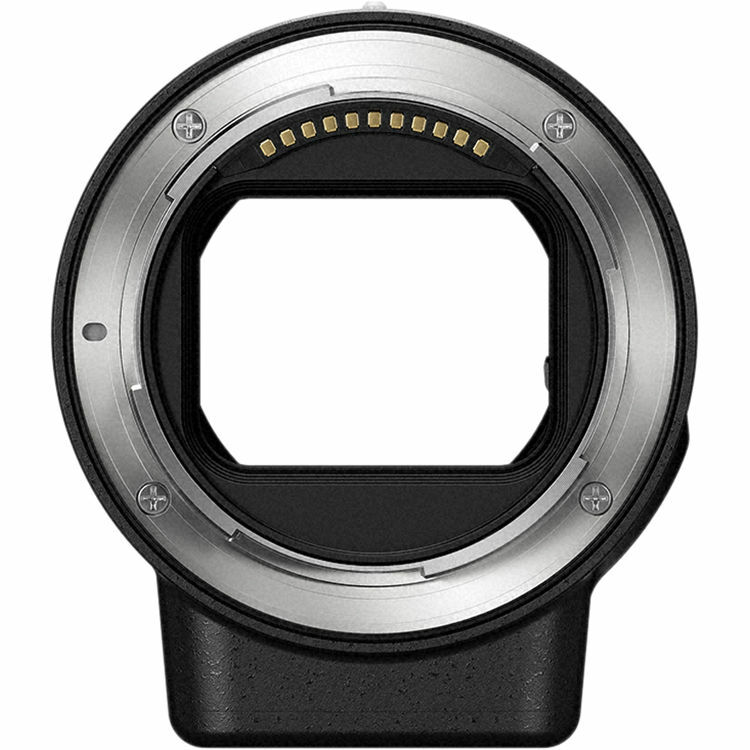 This Nikon adapter offers the enlarged range of those lens which is compatible with this FTZ mount adapter, also full AF/AE is supported when using the compatible lens which is mentioned in the specification. This adapter is also compatible with 360 distinct F-mount lenses and also fit for 90 E, G, and D-type lenses. 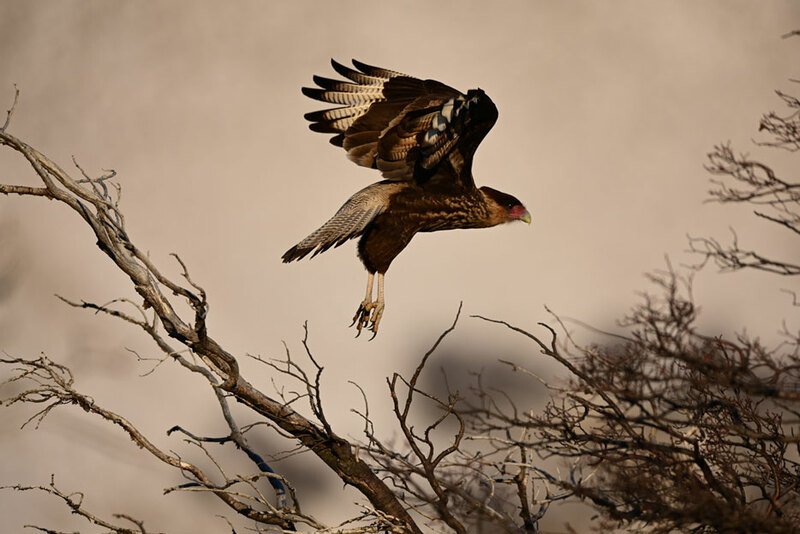 With this lenses, this adapter maintains the AF (Auto Focus) and AE (Auto Exposure) abilities. The weather resistant and magnesium alloy adapter also attach to 1/4"-20 tripod to work with heavy and longer lenses. 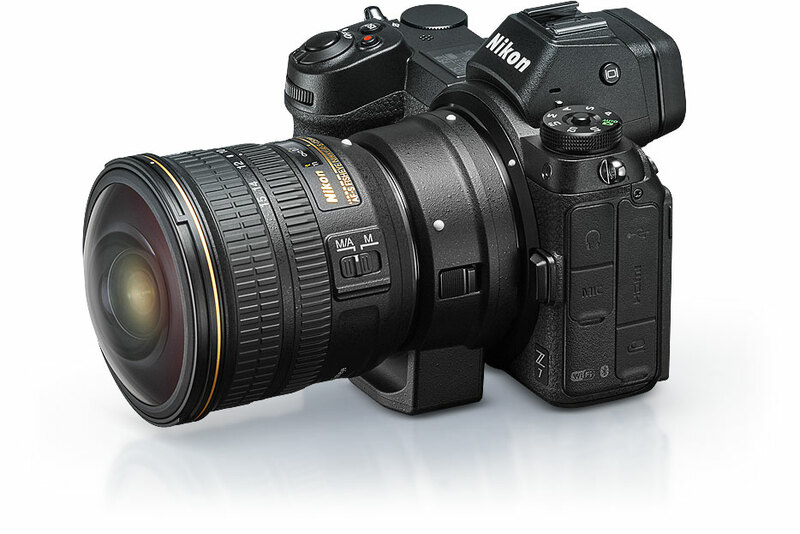 For more information about, Nikon FTZ Mount Adapter website.